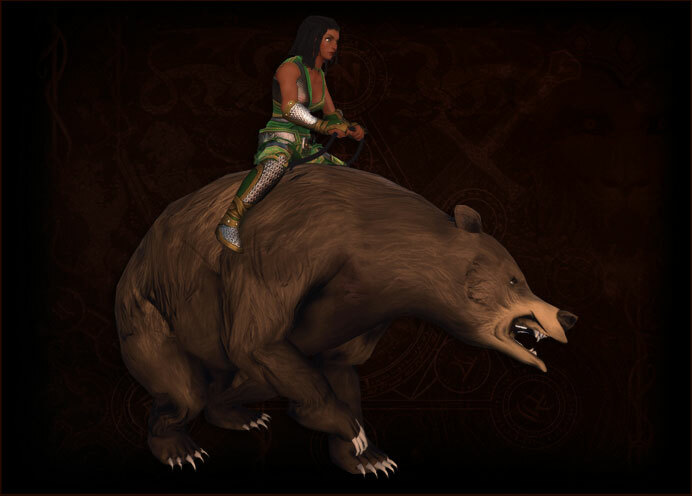 Neverwinter: New Crafting Profession Revealed – Alchemy! 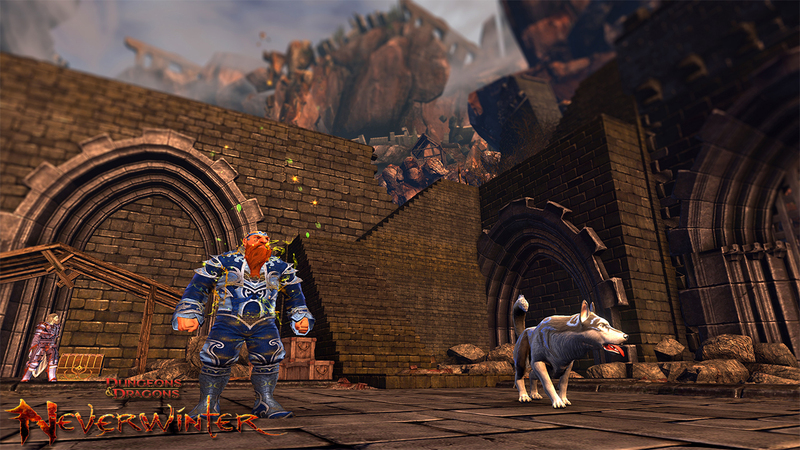 Neverwinter will be live in just two days on June 20, 2013! Along with the release of new end-game PvP and PvE content, Gauntlgrym, we’re also introducing a new profession for adventurers to master: Alchemy. Are you already an expert on the five existing professions? Take on Alchemy and experiment with new recipes and formulas to see which new potions and elixirs you can concoct. How does the new profession work? Press ‘n’ in game to open the Professions window. Select an Apothecary, Mixologist, Assistant Alchemist, Master Alchemist, or Grandmaster Alchemist. Then, gather or purchase any necessary resources for your task. Note that some tasks may require you to convert existing resources into colored Vitriols which are then used to create another type of resource. What can you make through this new profession? Here are a few examples of powerful potions and other types of results. – Rare Potions such as Potion of Power and Potion of Stamina only available to the most well-trained alchemists. Recover 50% of Stamina and instantly heals for 6,000 Hit Points. – Special Experimentation Potions which could grant you special buffs or other, possibly deadly, effects! Be careful when experimenting with these untested ingredients, adventurers. What effects will it have on your character? It could grant you powerful buffs such as Sunlord’s Gift Elixir (bonus recovery), Mending Wounds (to heal your wounds), rare recipes for more types of potions, or negative effects such as Unstable Transformation and more! – Special Dye Packs through Alchemy. You’ll be able to create dyes with a variety of colors that were once only available for a specific class. If you’ve ever wanted to stand out amongst the crowd, now is your chance! – Extra healing and buffing potions. If you’ve ever needed to or wanted to stock up on Tidespan, Fortification, or other types of helpful potions to prepare for a difficult dungeon delve, then look no further than your Alchemy skills! What are you looking forward to concocting? 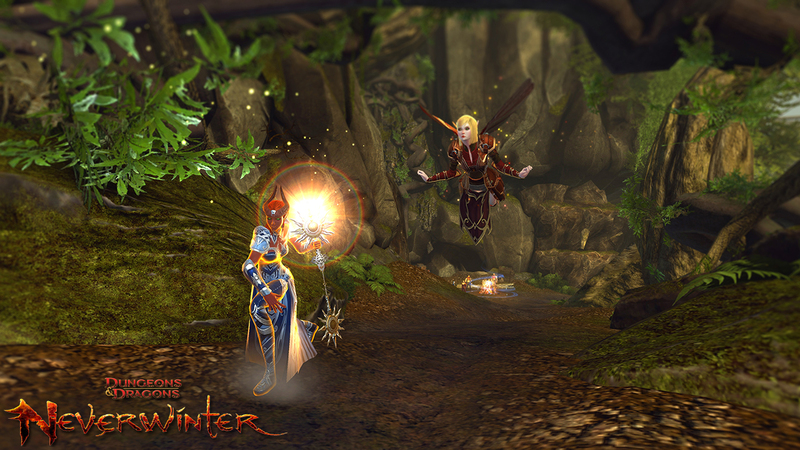 Reveal any secret alchemy recipes you may know on the official Neverwinter forums. Ever wanted to see what was on the auction house, if any of your items sold, or even start crafts or collect crafting rewards? 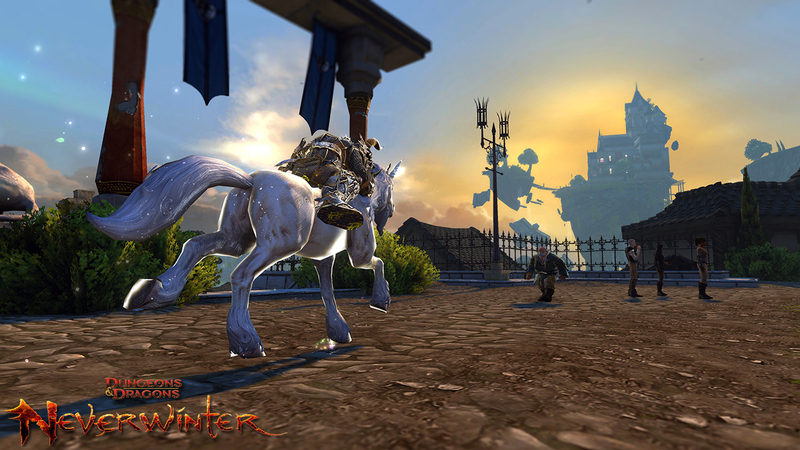 The Neverwinter Gateway allows you to use your mobile or desktop browser to do just that! Through the Gateway, players can access their character profile, the Auction House, your crafting Professions, info about your Guild, and even in-game mail. 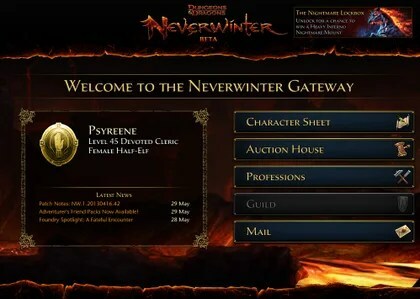 Head to https://gateway.playneverwinter.com, type in your email and password, then select the character you’d like to browse information for. It’s easy.